Home > Latest News > Job Hunting > Job hunting using Social Media > How Do Job Seekers Use Social Media in 2014? 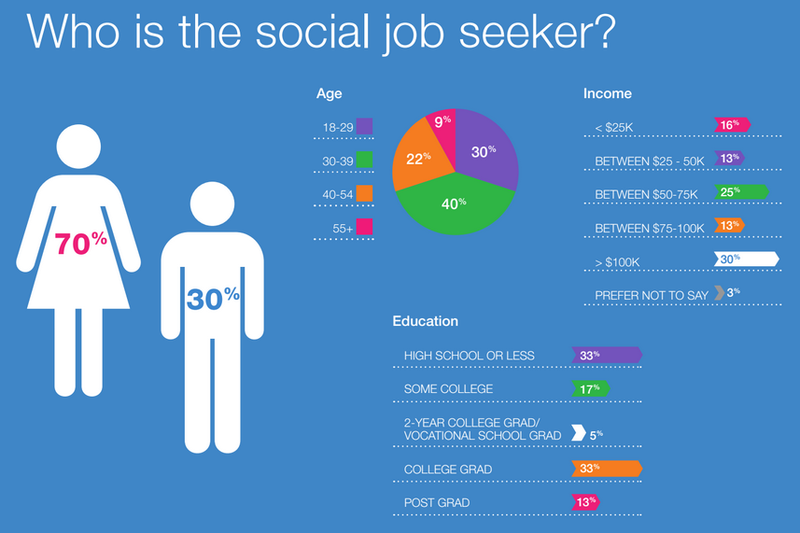 How Do Job Seekers Use Social Media in 2014? Jobvite recently conducted a nationwide online omnibus survey of job seekers currently employed in the USA to get some information on how they use their social media platforms. Have a look at the entire article to see how your peers are using social media. What do YOU use them for? How effective do you think social media are in helping you with your Job Search? Please share your ideas on our Global Careers Facebook Page.